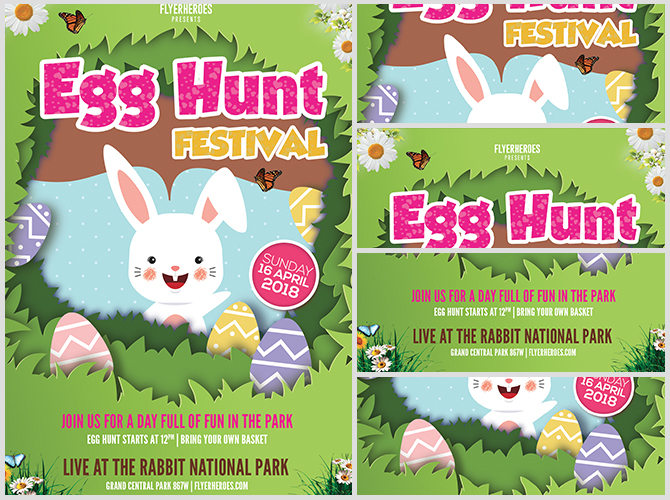 Hosting an Easter Egg hunt or Easter Festival? 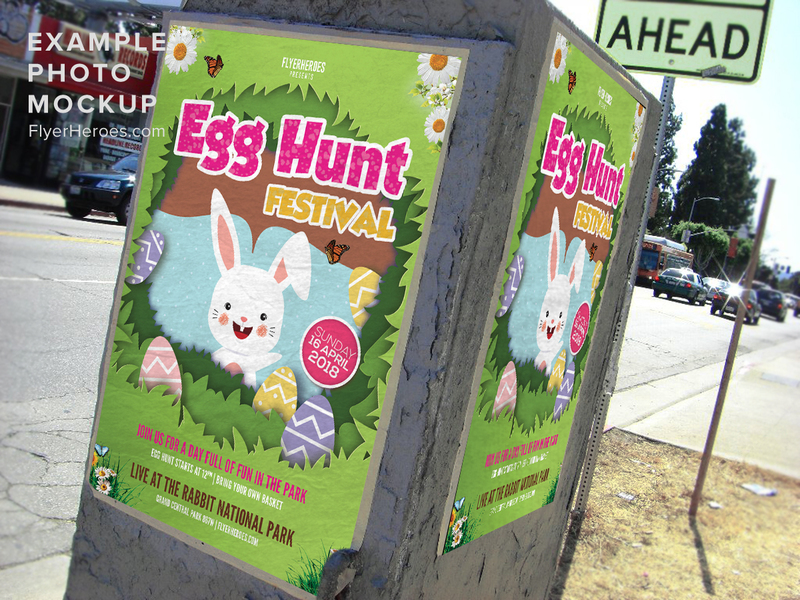 Promote it with our cute Egg Hunt Festival flyer! 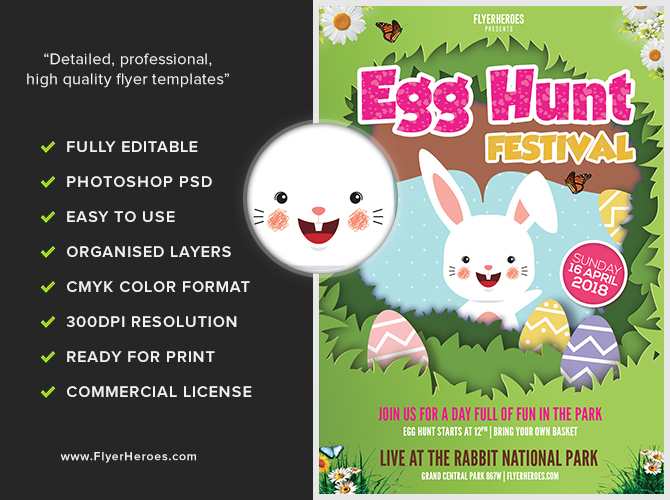 This flyer features cartoon graphics in a paper cutout style The cute bunny in the middle of the flyer sits amid layers of grass, flowers, and Easter Eggs in green and pastels. 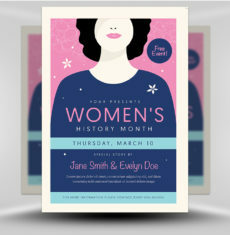 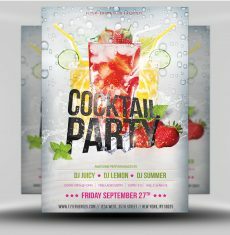 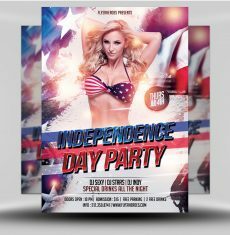 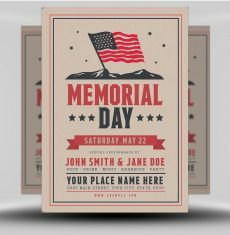 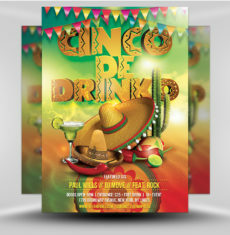 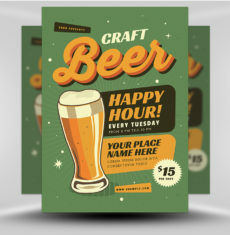 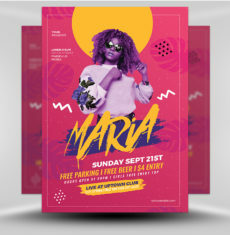 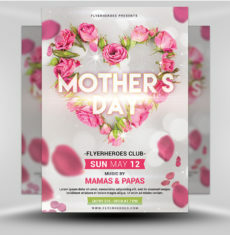 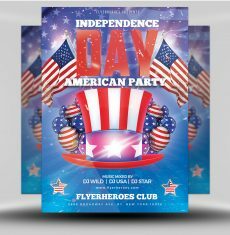 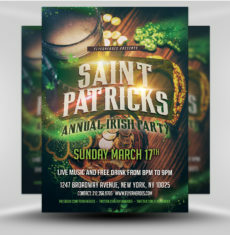 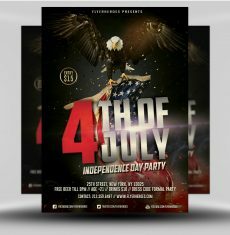 The flyer features event details throughout the design, with the event title at the top. 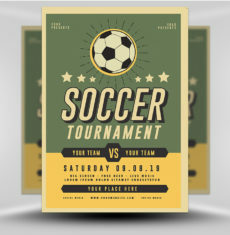 The fonts in the event title use a cute graphic print as a fill, further emphasizing the cuteness of the design. 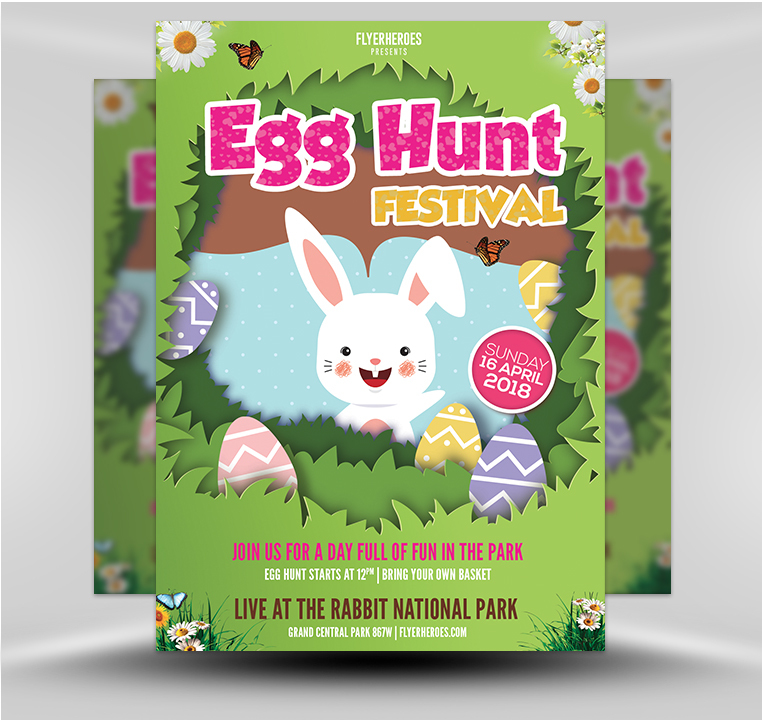 Our Egg Hunt Festival flyer would be ideal for your next family Easter event!